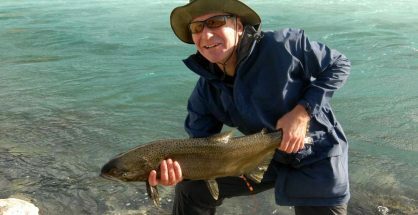 Fishing the Twizel Canals of the Central South Island Fish and Game Region. The Twizel Canals, in the Mackenzie Country, South Canterbury, are part of the Upper Waitaki Hydro Electricity Development Scheme. 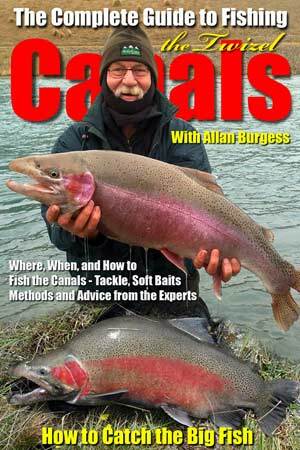 The Fishing is very good with many big brown and rainbow trout.